Glen Ellyn Pharmacy also specializes in compounding for optimal treatment options for a number of health conditions or ailments. Our pharmacist combines, mixes, and alters varying ingredients of drugs in order to provide you with a prescription that is best suitable for your needs. 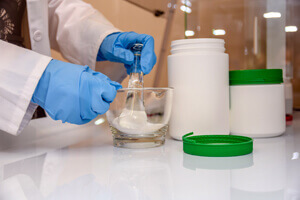 If you would like to learn more about our compounding services and what we can do for you, contact us at Glen Ellyn Pharmacy today.